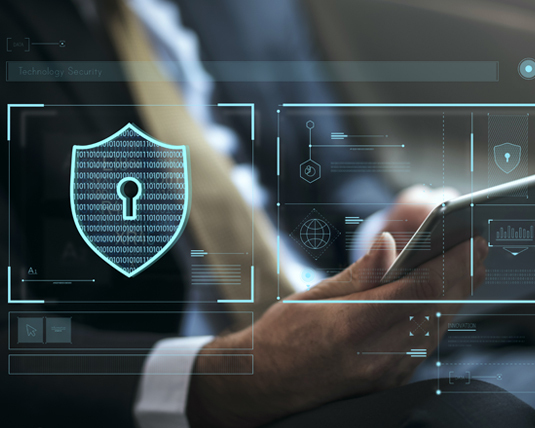 Since 2007, Morris Risk Management has been a leader in cyber insurance and related coverages including technology errors and omissions, professional liability, directors & officers / management liability, crime and fiduciary liability and media liability. We provide unbiased advice on cybersecurity matters and frequently participate in regional and national cybersecurity communities. Cyber incidents are inevitable. Cybercriminals are sophisticated and increasing in numbers. Cyber threats and confidential data privacy threats are constantly evolving and increasing. Cyber vulnerabilities, including non-privacy risks, can be extremely complex. Technologies are becoming more complex too. Different organizations have different cyber exposures and they need to understand the full spectrum of their exposure. Proper preparation for cyber incidents and subsequently responding to and managing incidents effectively when they happen is critical. Focus on resilience! This should be a priority at the board level and from the C-suite down, across the internal response team and top-of-mind for all employees and a fundamental part of everything. Breaking down complex and dynamic potential exposures and liabilities is one of our core skills. We believe that advanced insurance solutions and a comprehensive cyber risk management strategy (people, process, technology) extending throughout an organization give it a competitive advantage. Good cybersecurity is good for business and cyber insurance is a major part of good cyber resilience. Cyber insurance policies are complex, evolving, and there is no standard application nor standard forms in the market. Risk can never be eliminated, but it can be managed. We provide actionable advice in priority risk areas. In this fast-changing world, we believe that effective risk management and resilience are predominantly about communications and people. The human factor is the weakest link and a major cause of cyber risk. We can explain leading pre and post-cyber incident services. We connect clients with trusted business partners when appropriate.